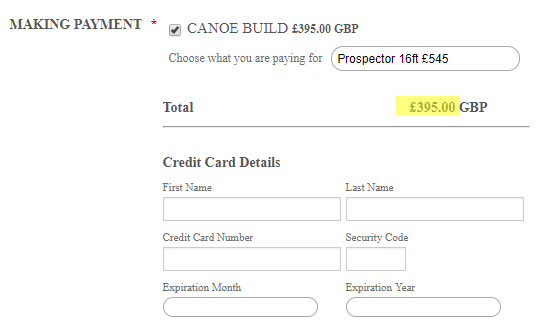 Order Form>>Special price per option: The product is the Prospector that should be £395 but is saying £545 when live. 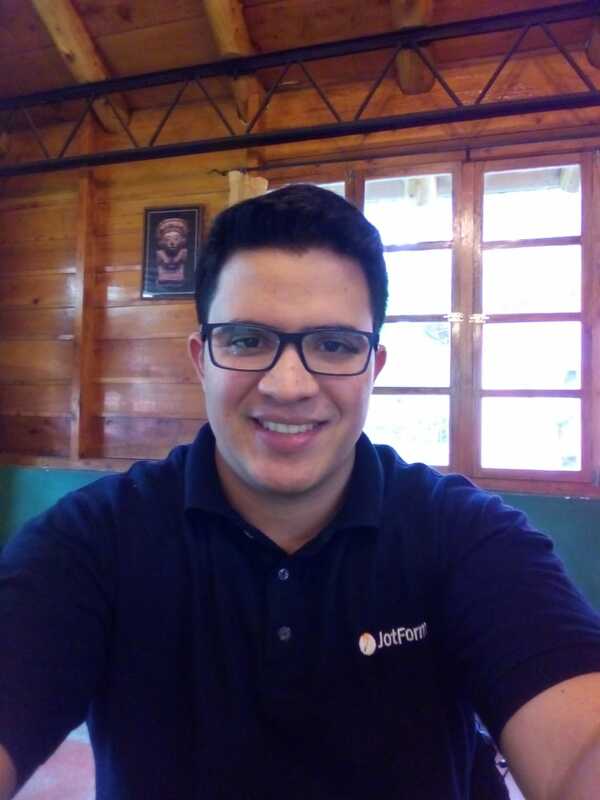 Im trying to change a price to one of our products. I have changed the price in product options in payment settings and click save product, the product price change is saved but not showing when the form is live. The product is the Prospector that should be £395 but is saying £545 when live. 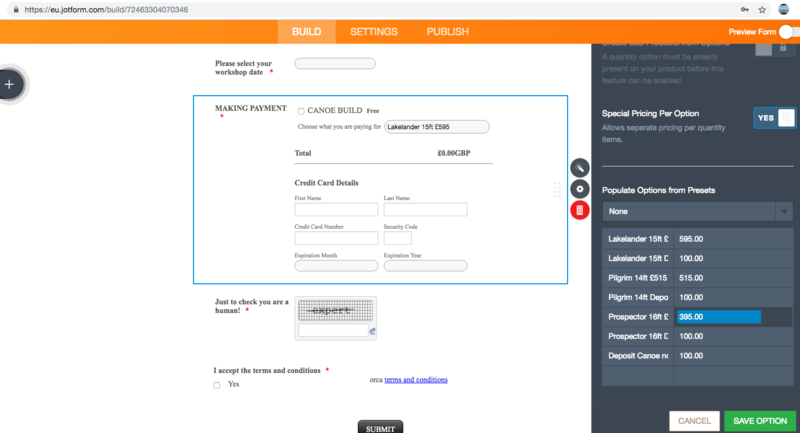 I have included a screen shot of the form in edit mode and a a link to the form. Please can you advise how to sort this. Thanks very much for your answer, i should have realised it was the label.